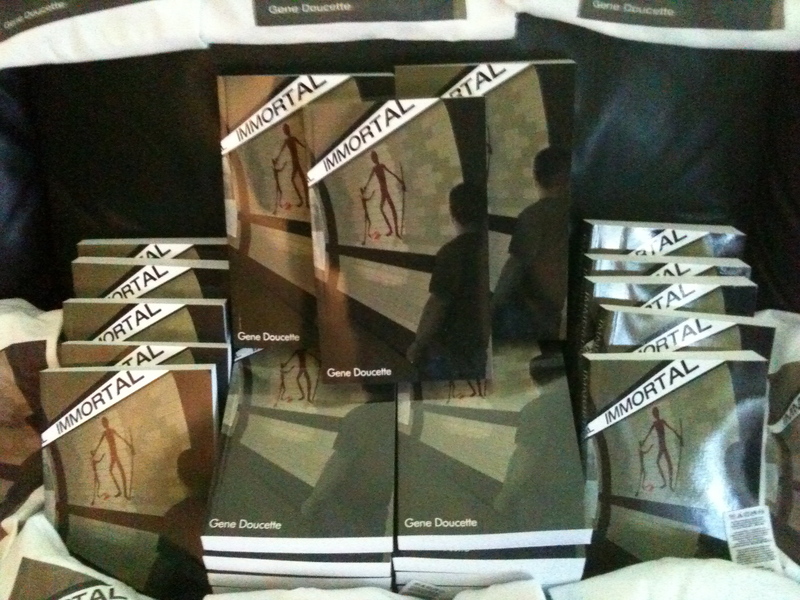 We are one week away from the launch of the 2011 Immortal blog tour! Which is exciting! Note the exclamation points! Stop by the tour page and take a gander at the participants, and get ready for thirty days of fun! With even more exclamation points!